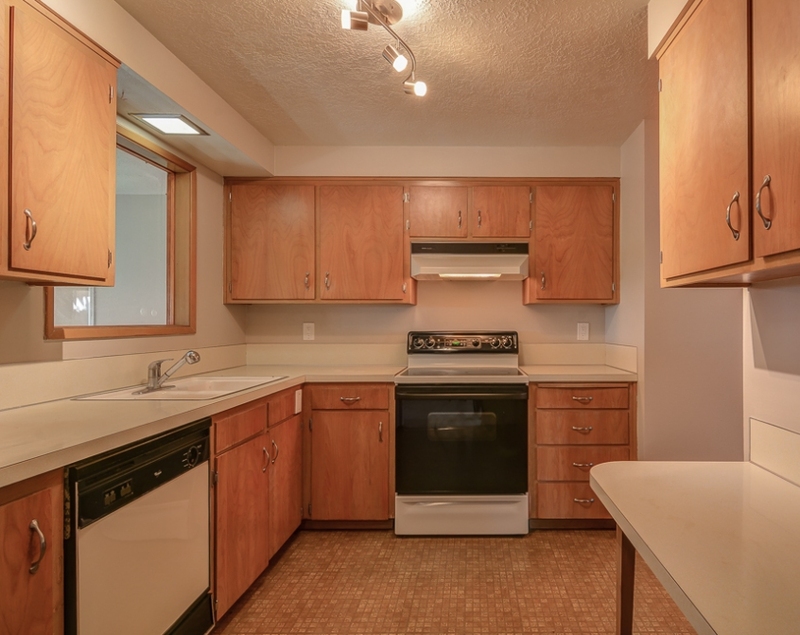 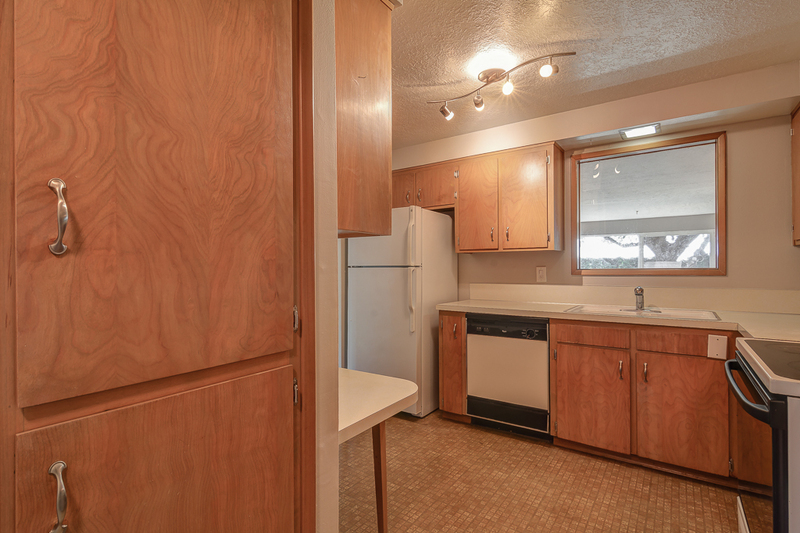 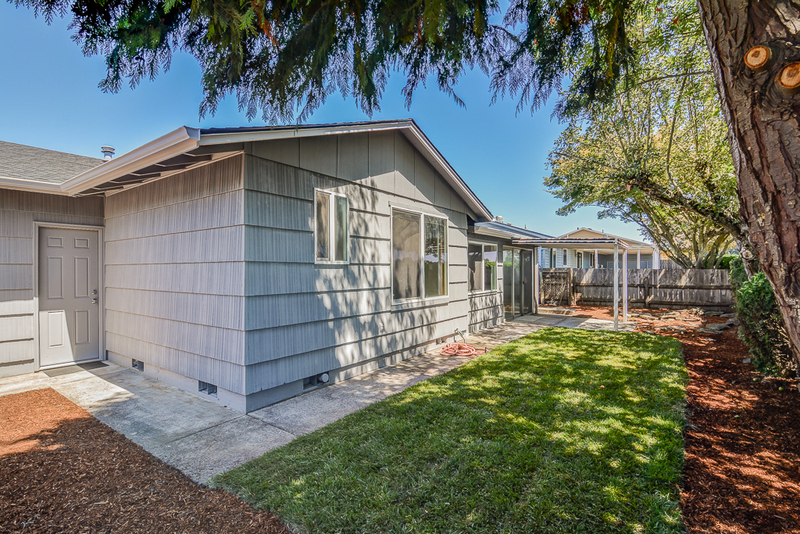 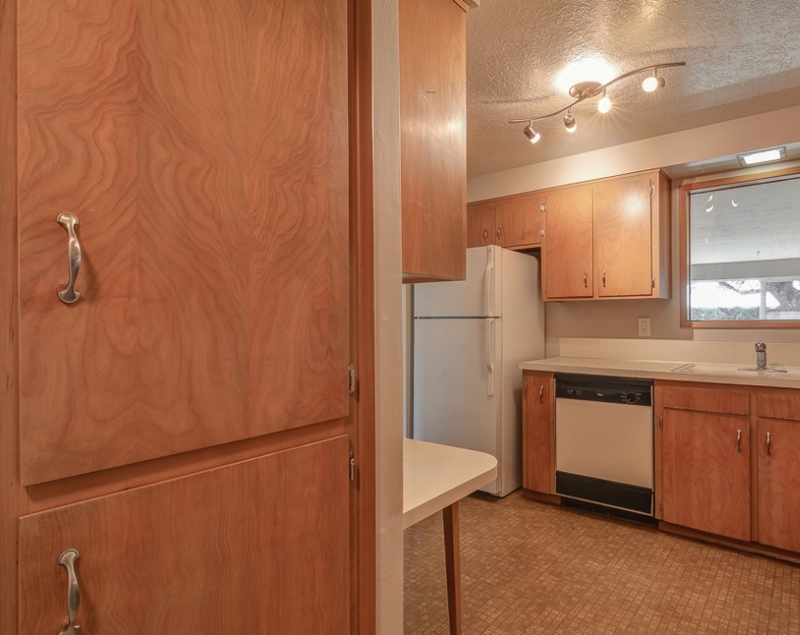 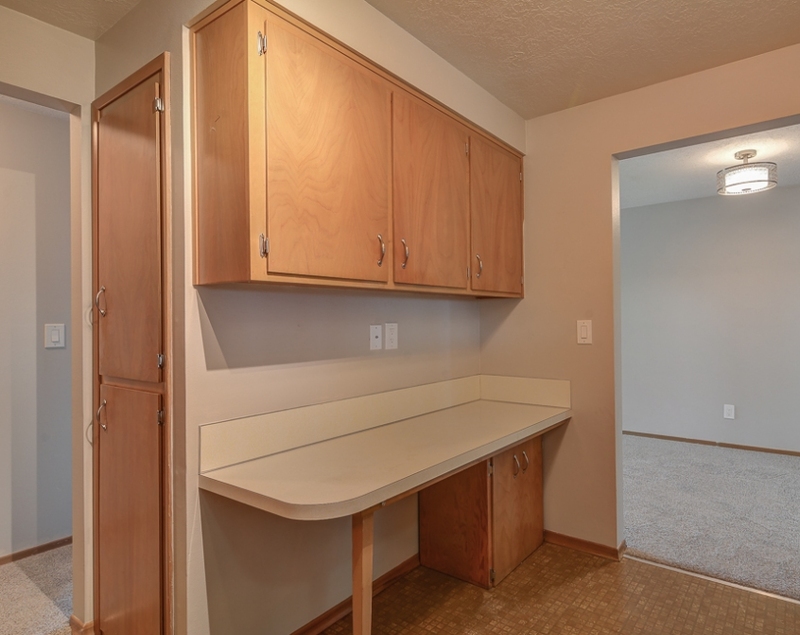 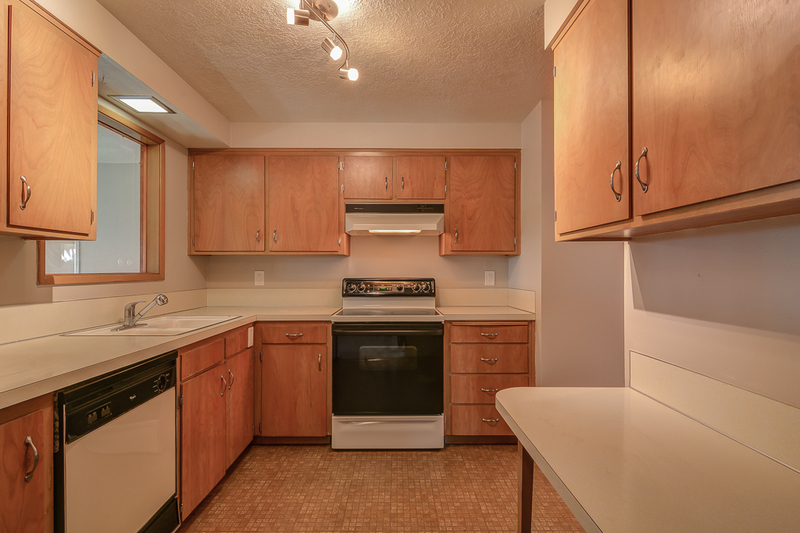 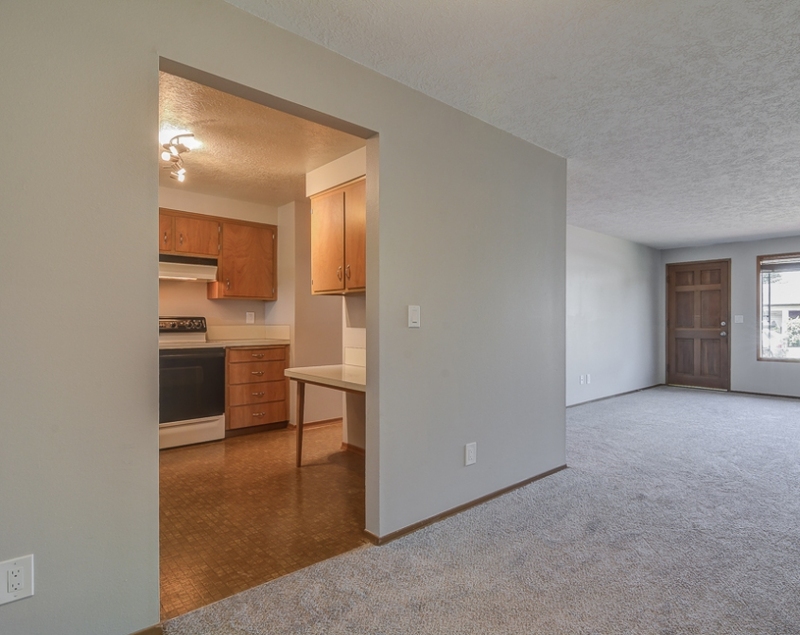 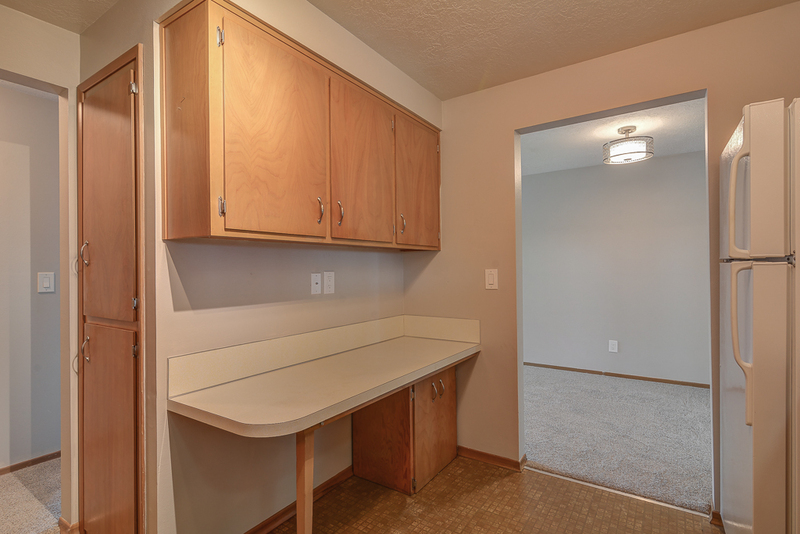 Come tour this charming 2 bedroom, 2 bath home is perfectly located in this thriving 55+ active community. 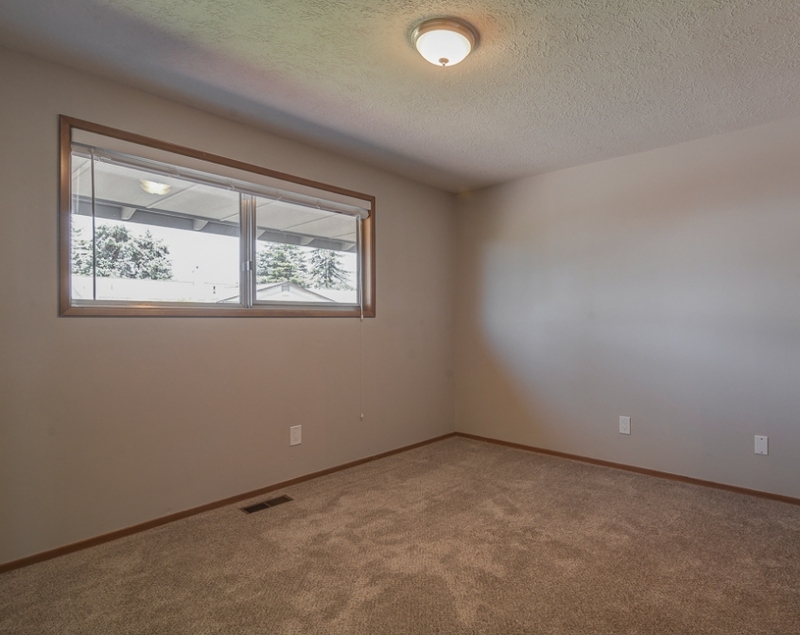 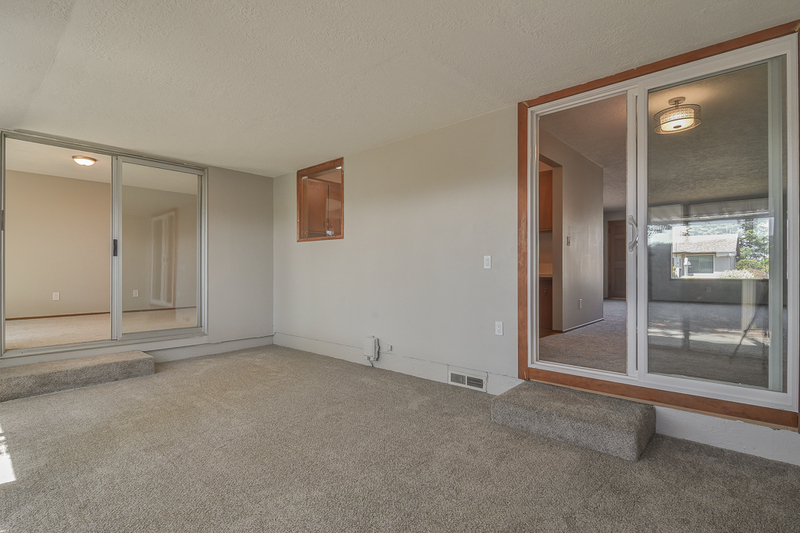 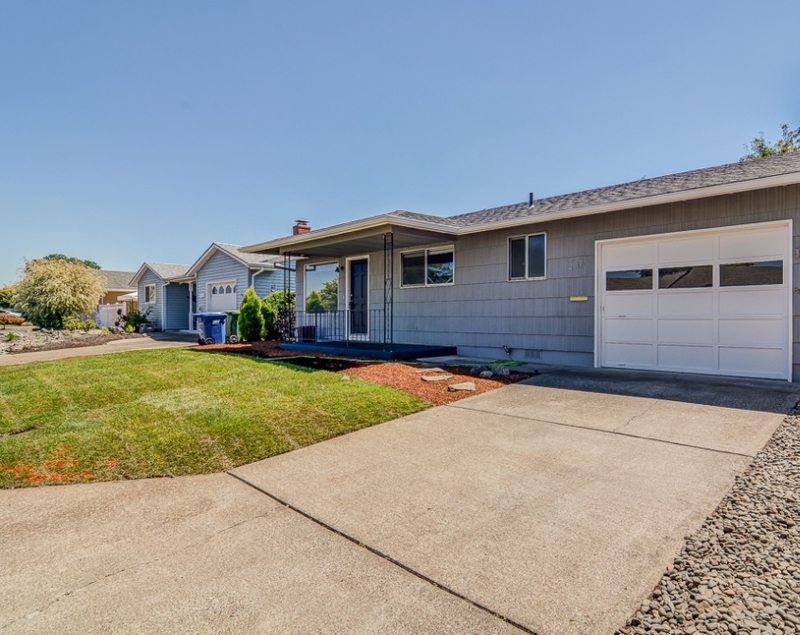 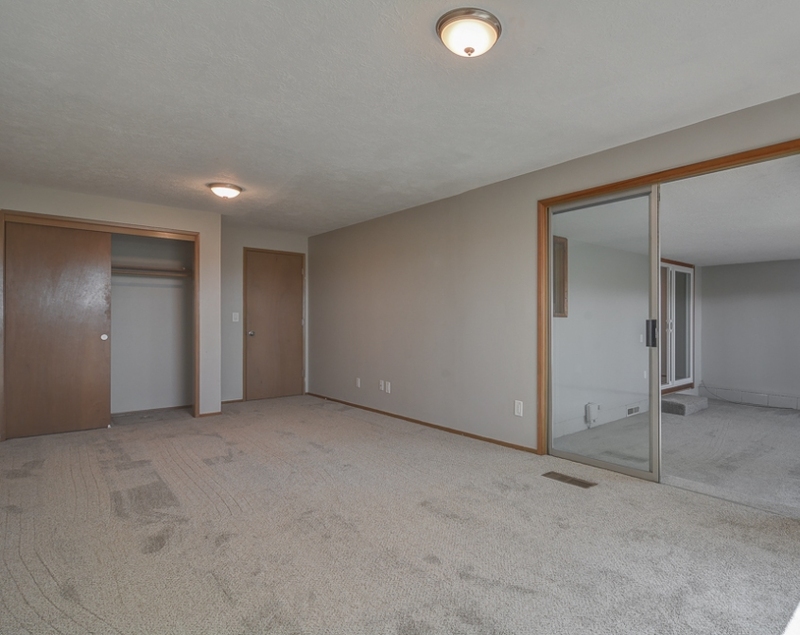 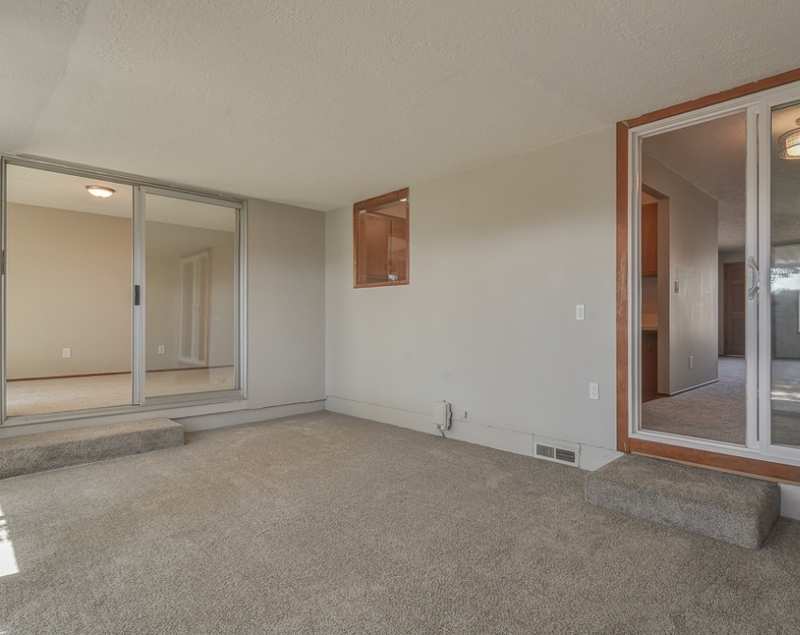 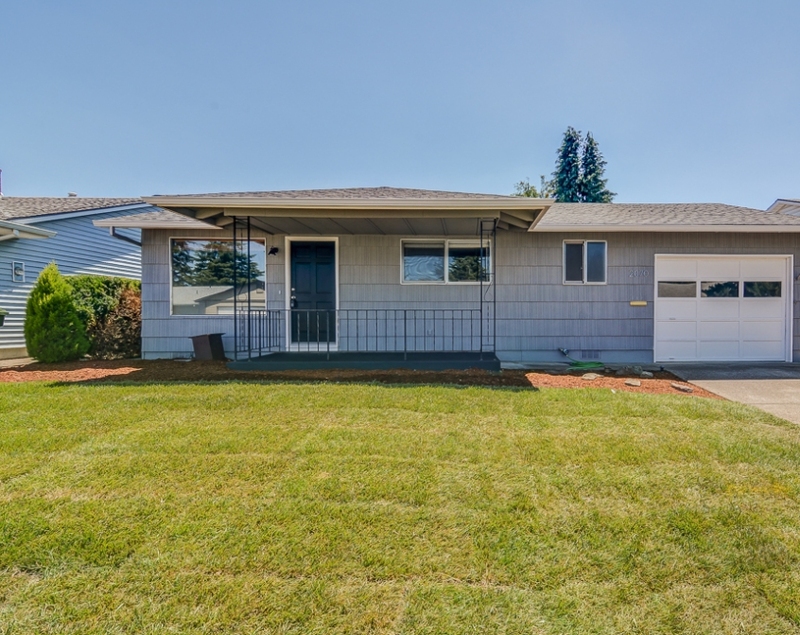 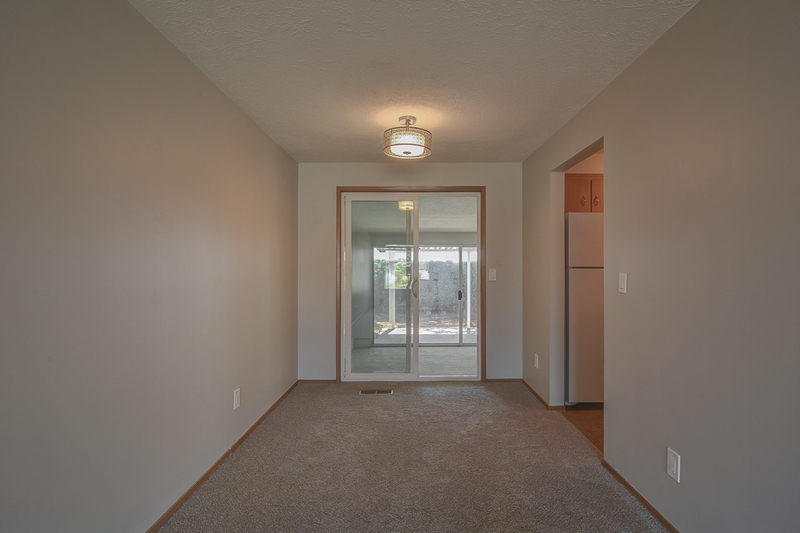 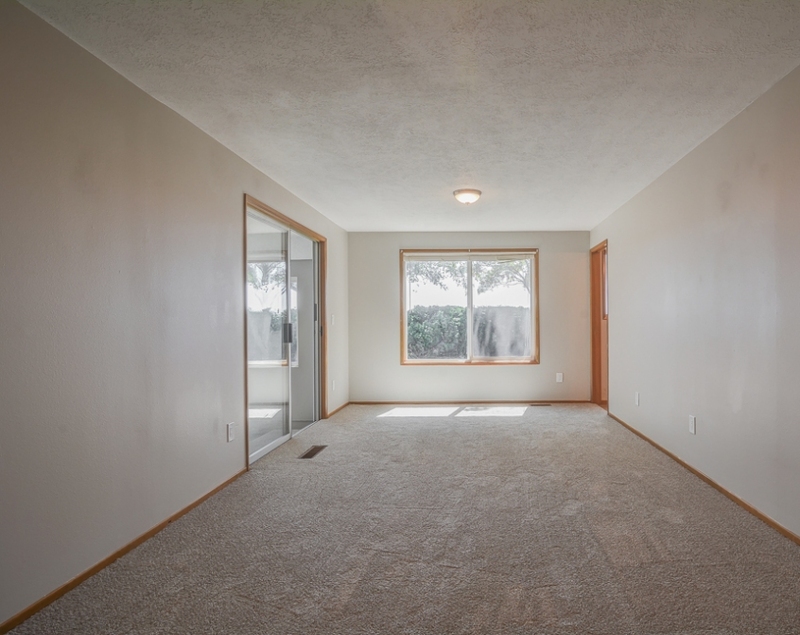 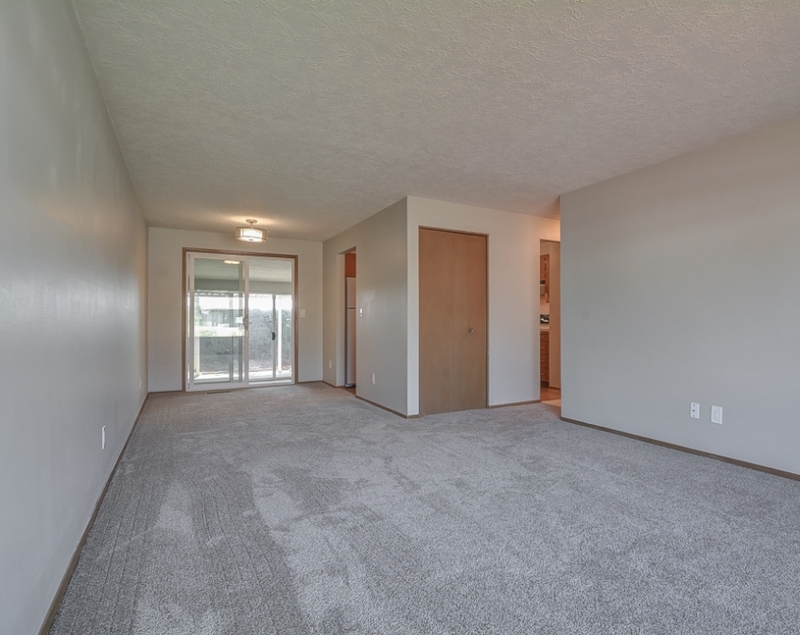 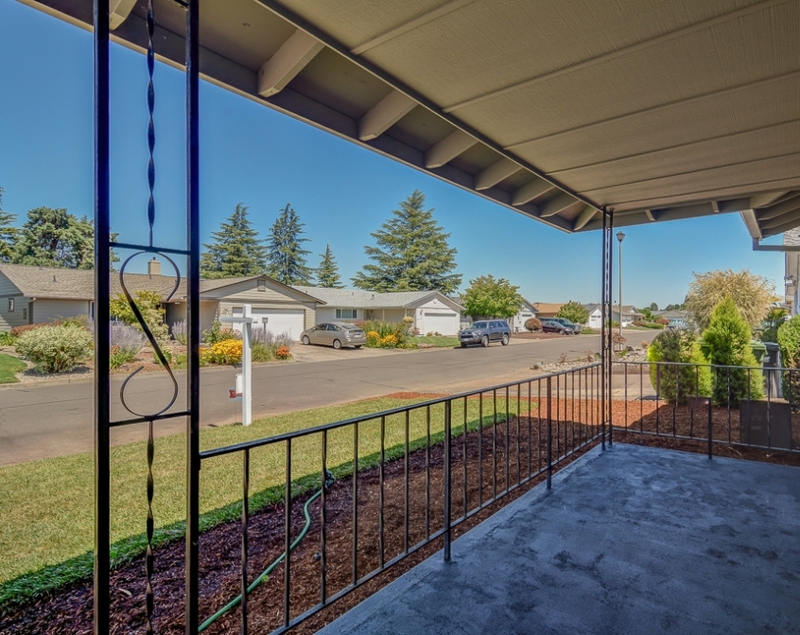 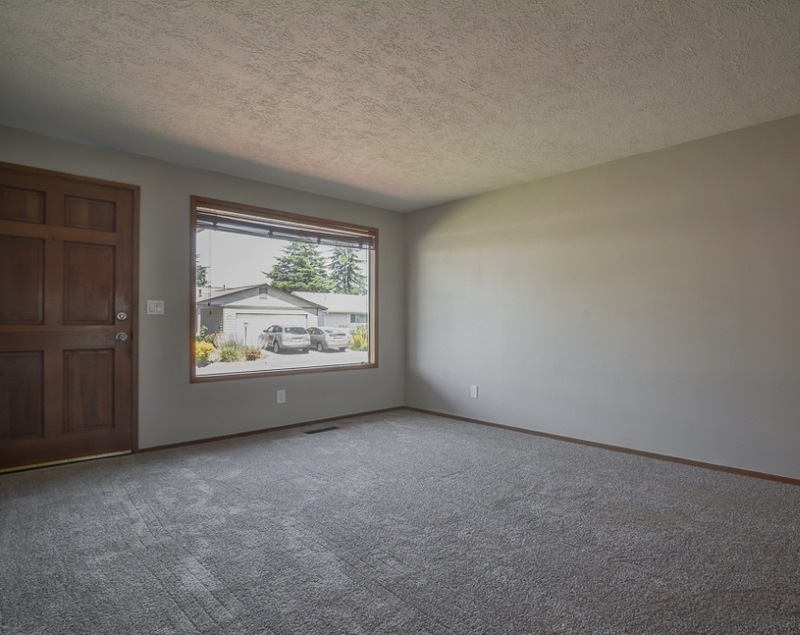 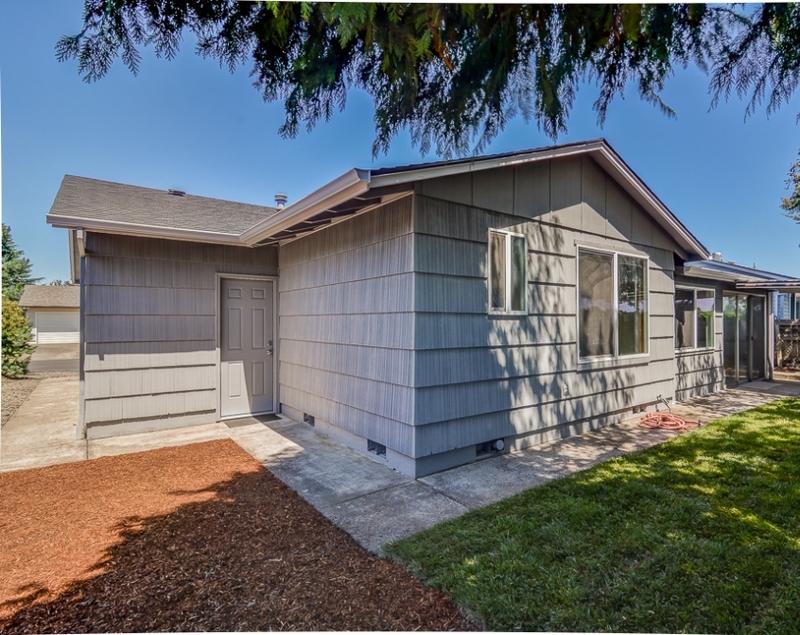 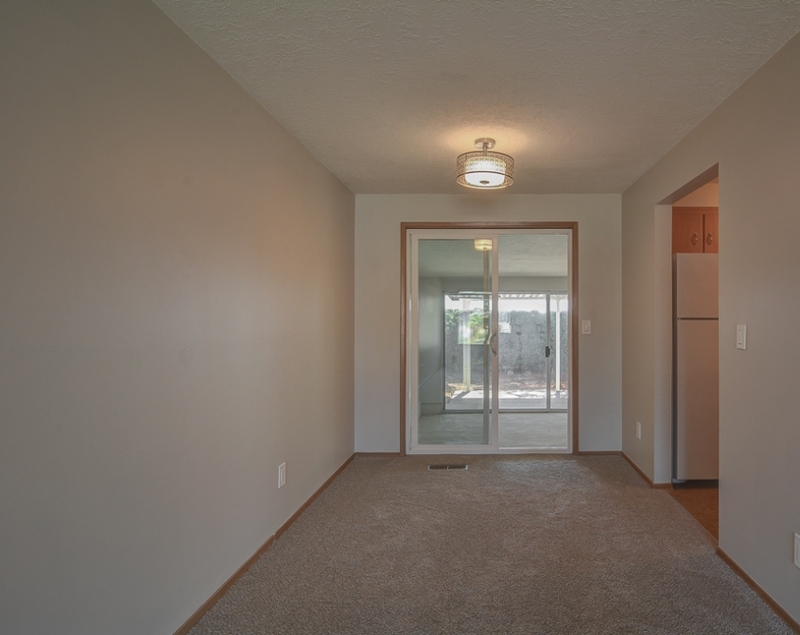 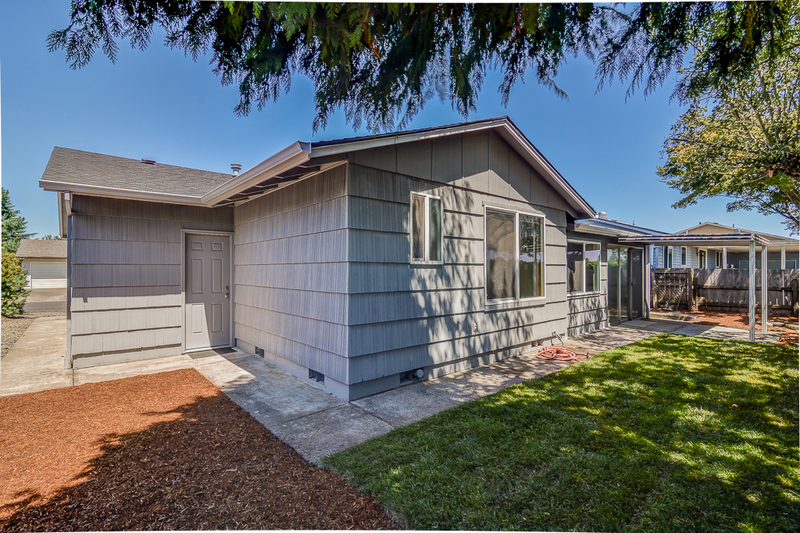 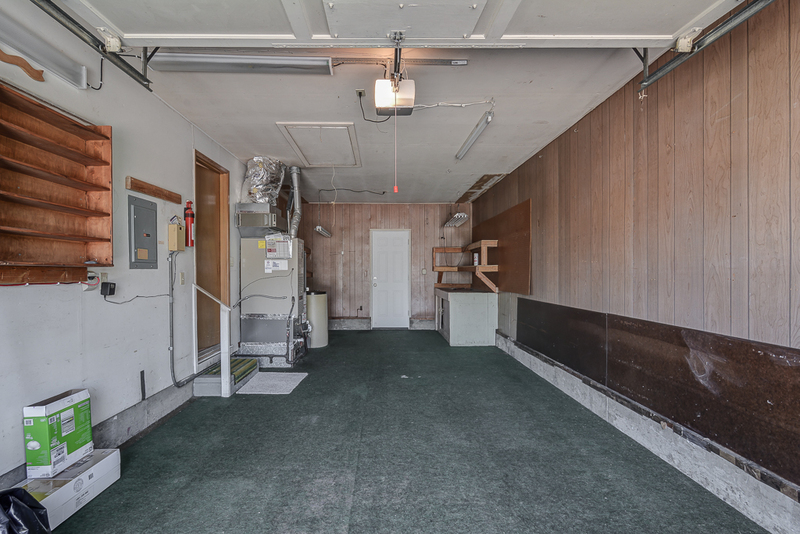 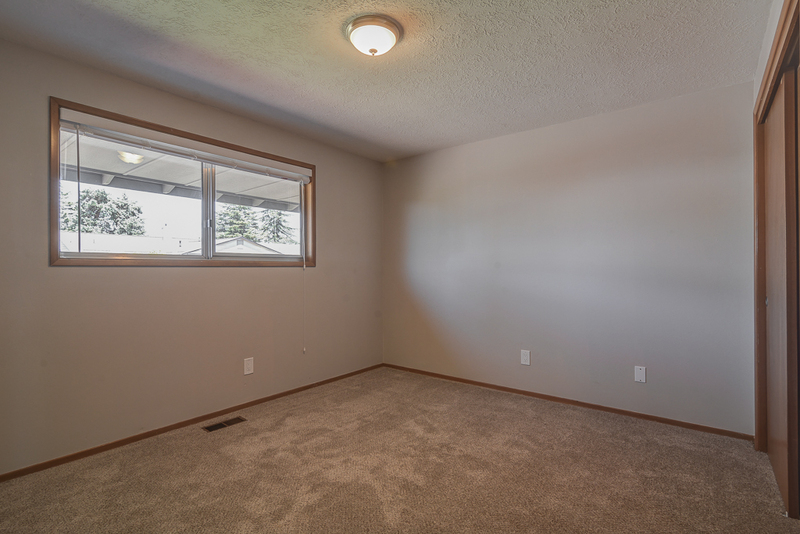 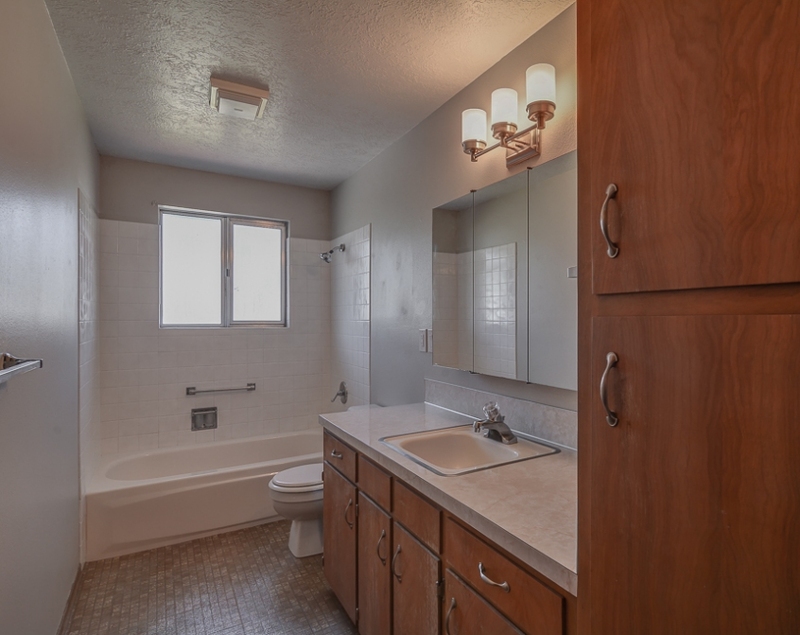 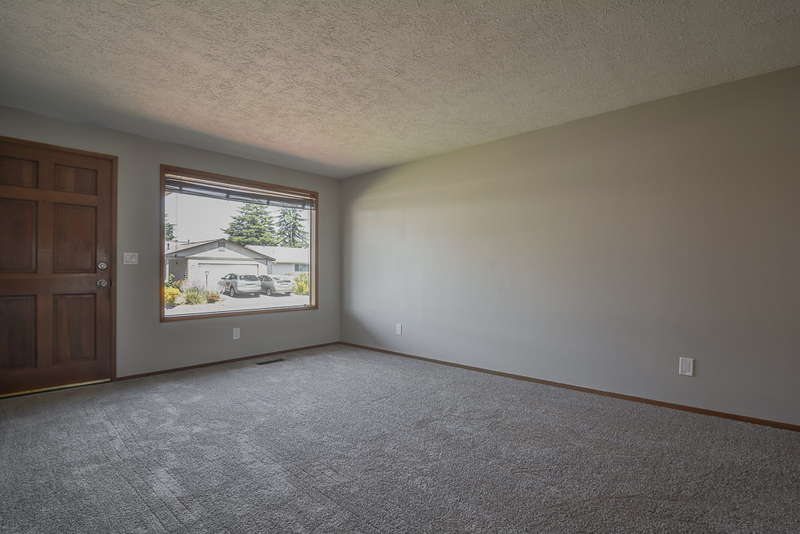 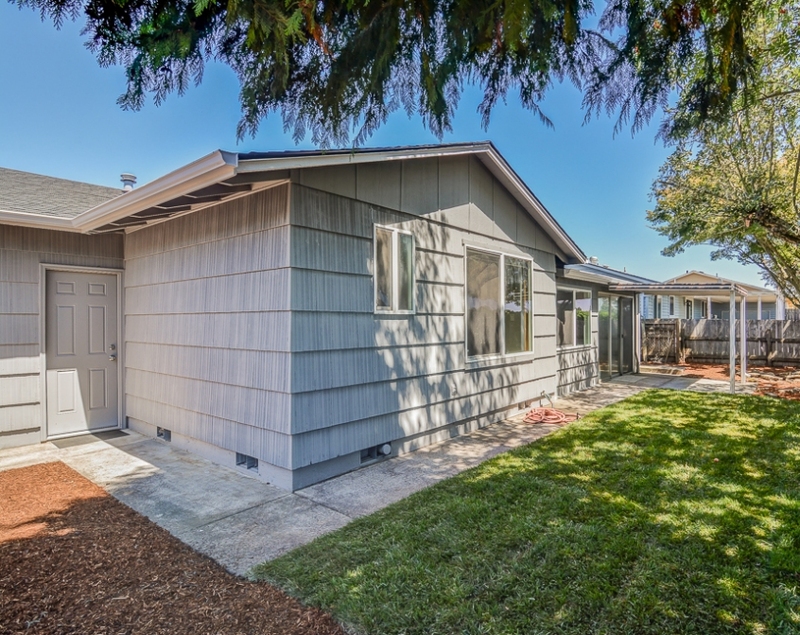 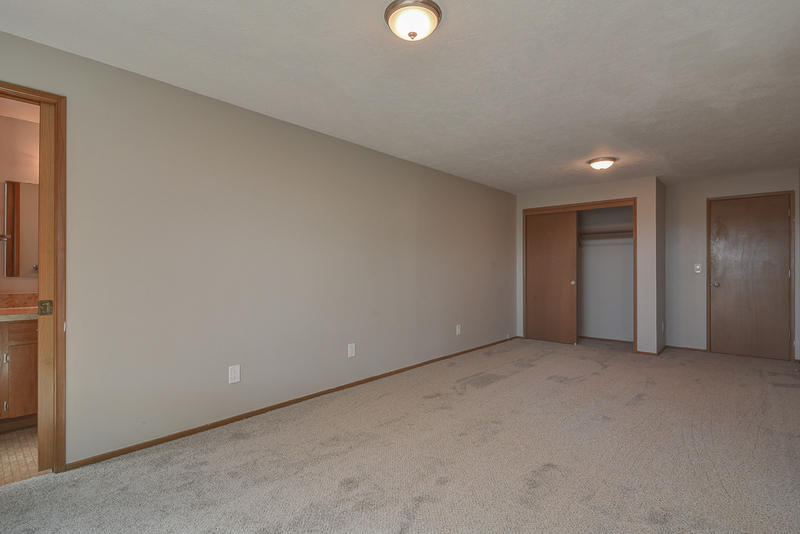 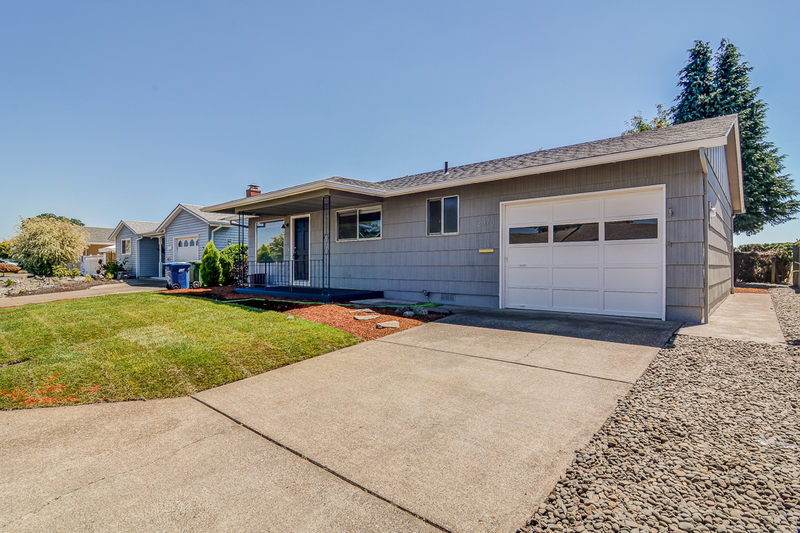 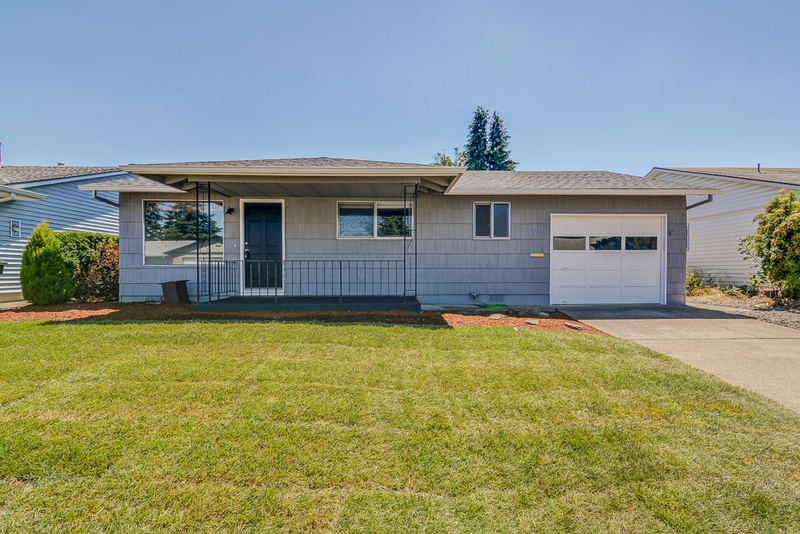 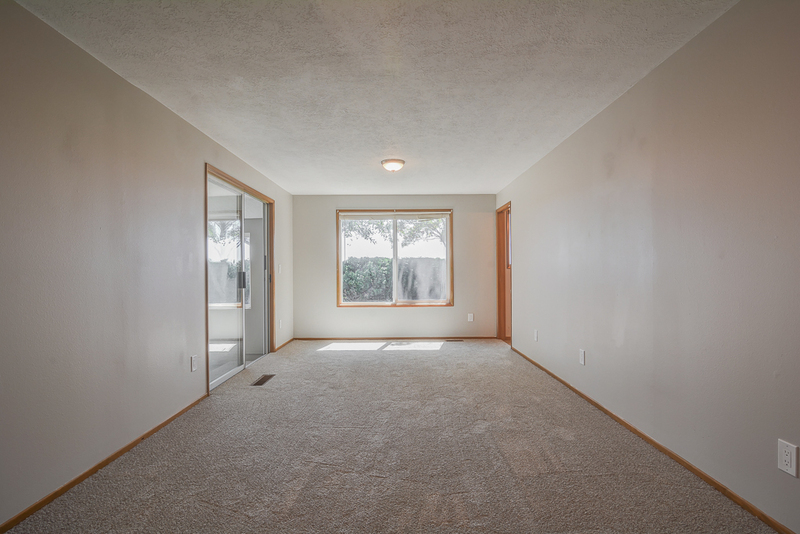 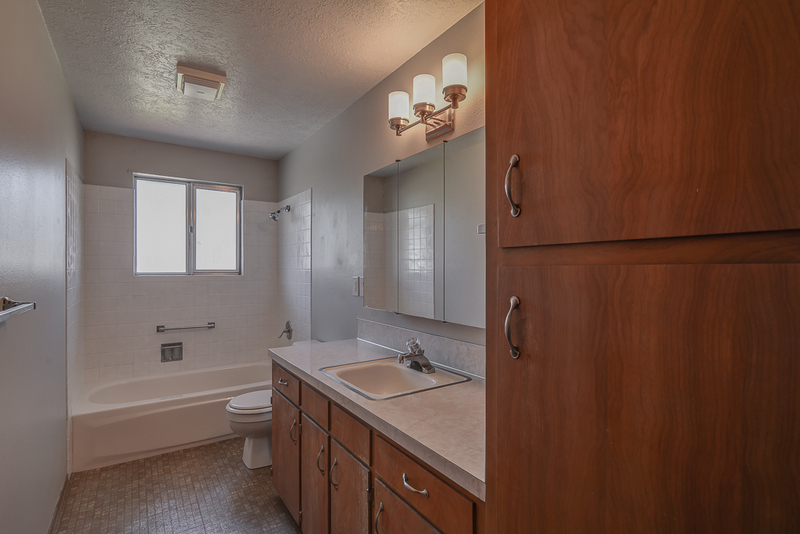 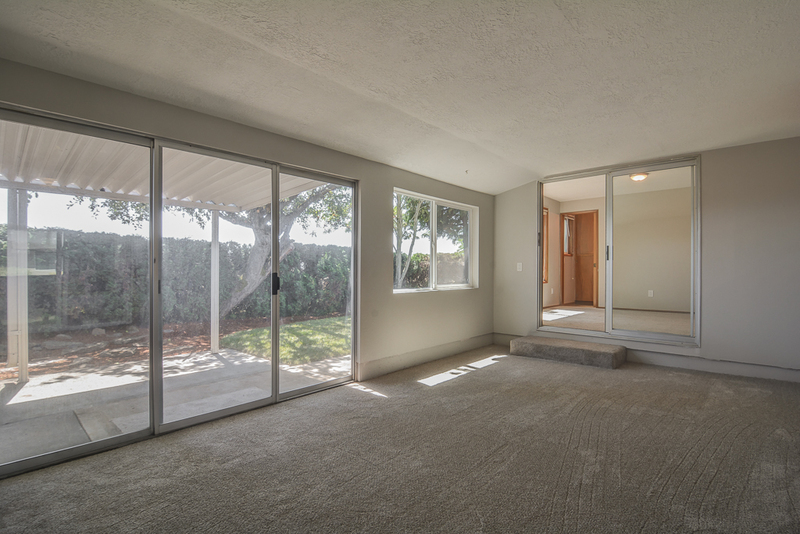 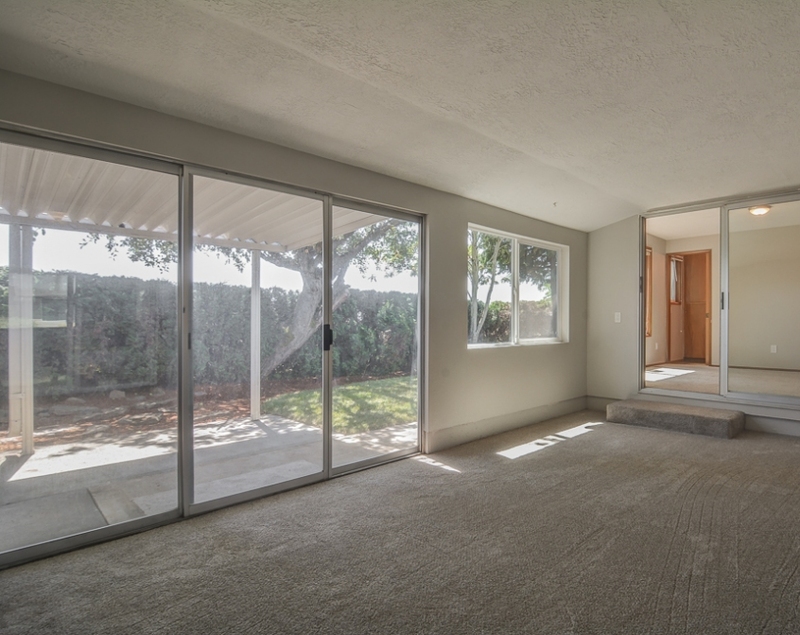 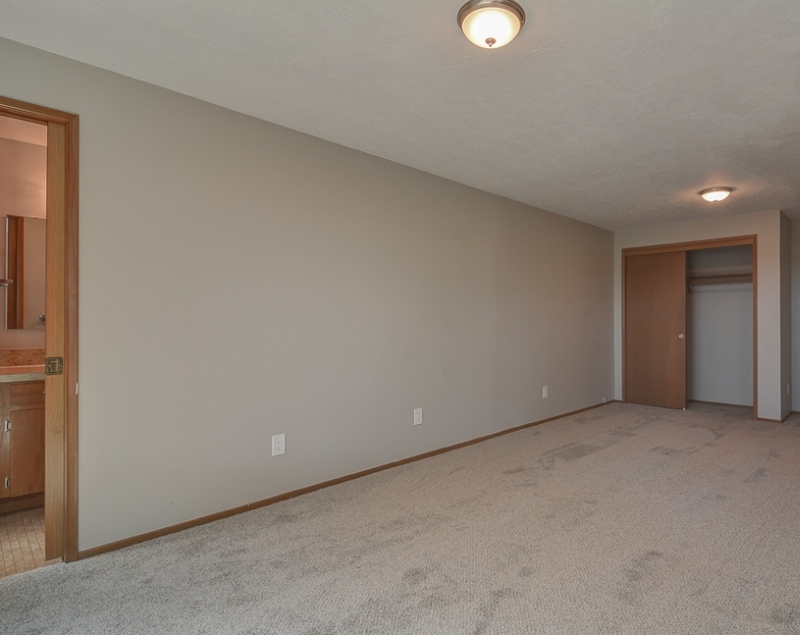 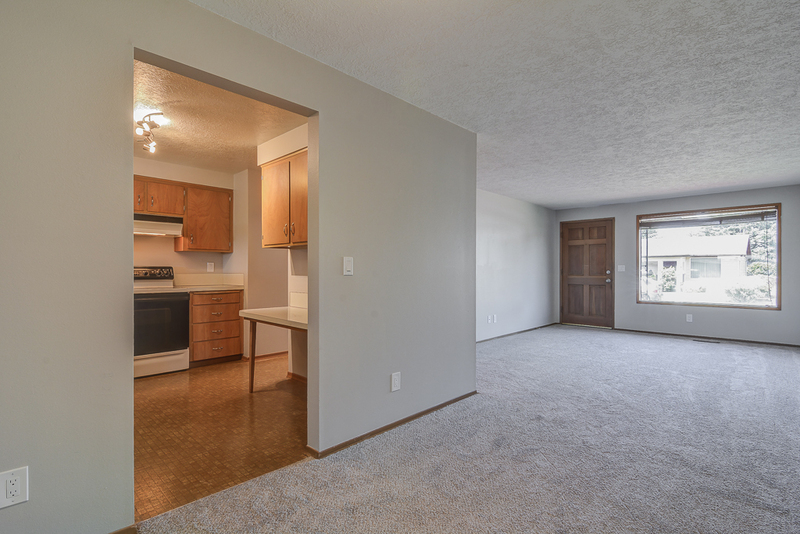 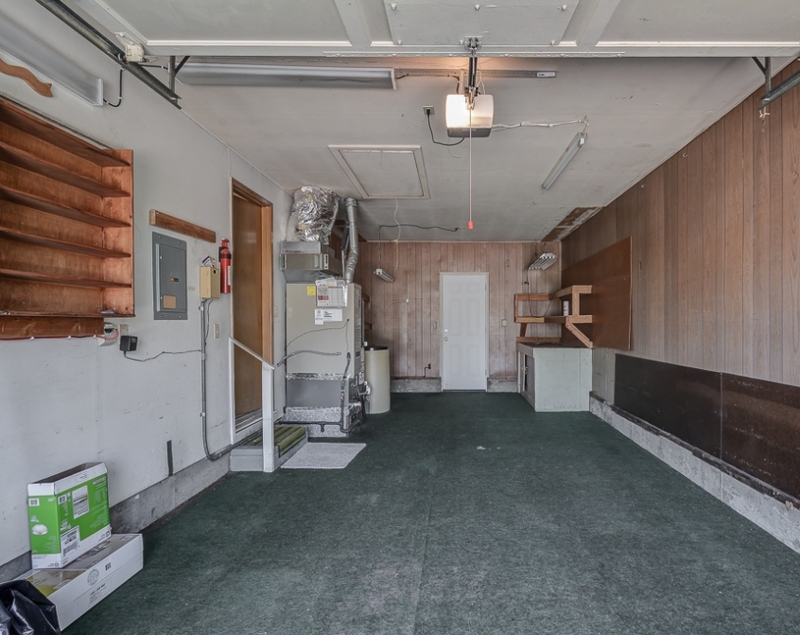 Freshly landscaped and featuring a new roof, carpet, and fixtures, along with fresh paint throughout. 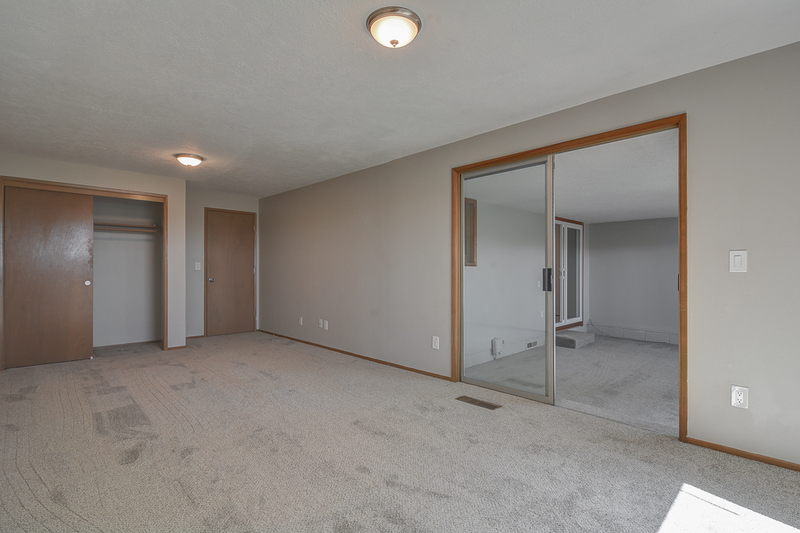 Step inside you'll find a spacious living room, large master bedroom with private master bath and slider to back, as well as an extra bonus / family room. 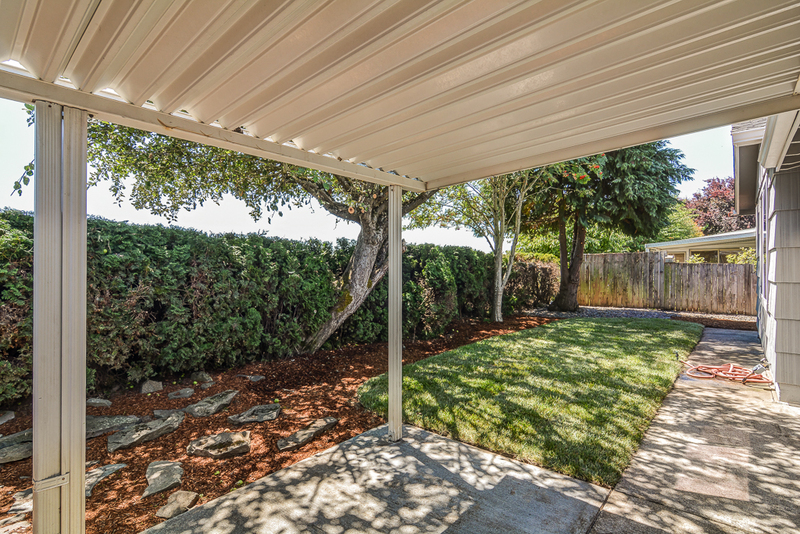 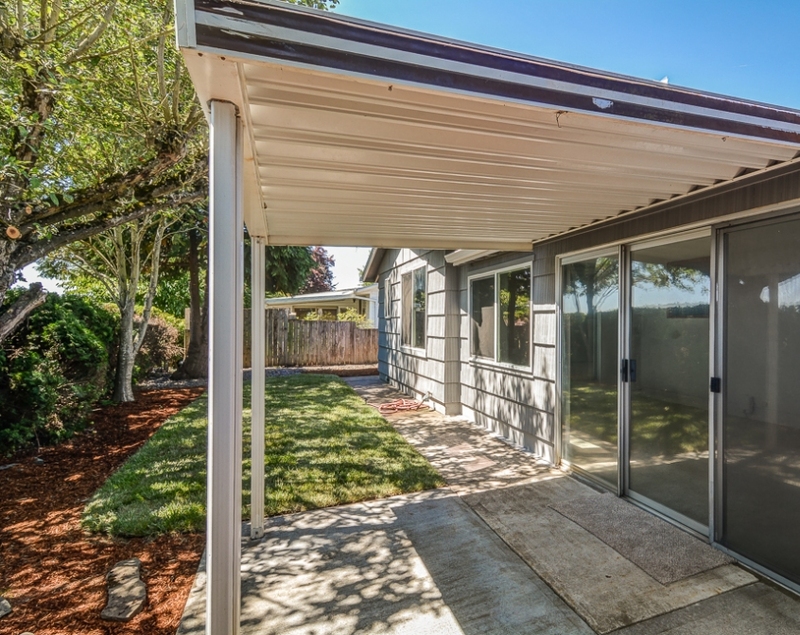 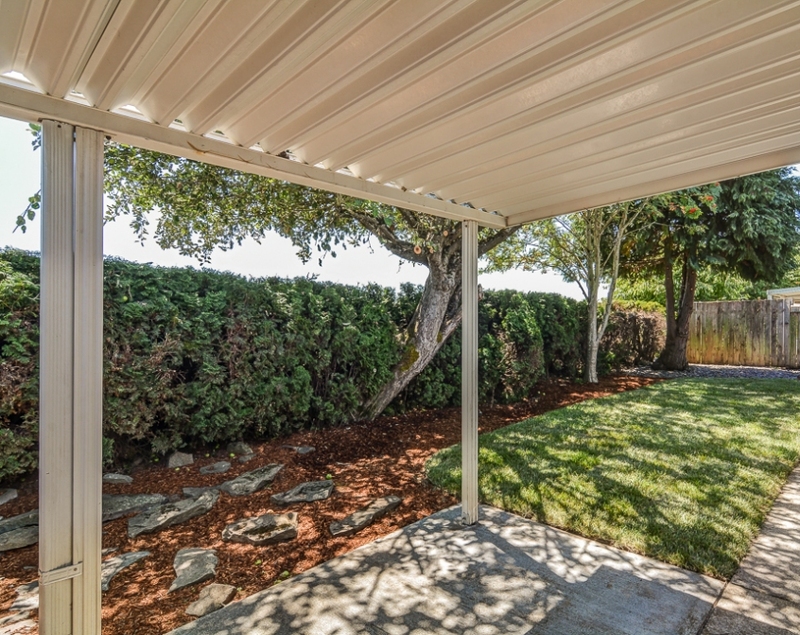 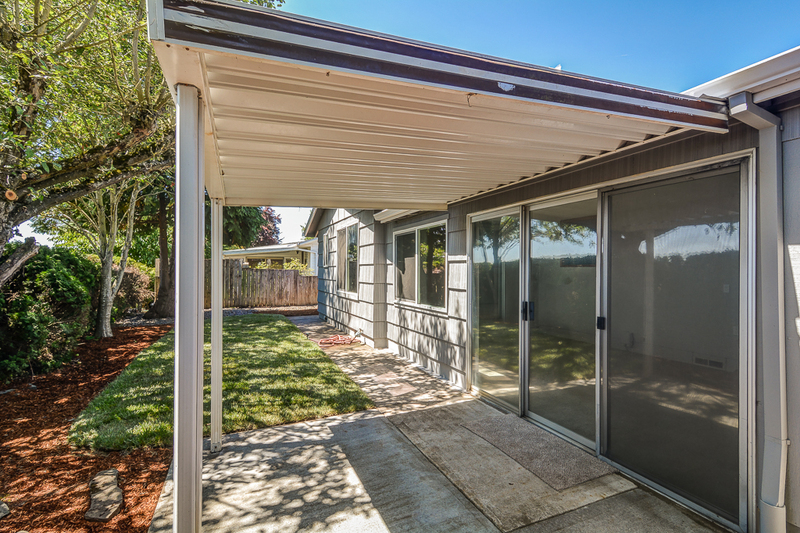 Enjoy a cool summer evening in your private backyard complete with covered patio. 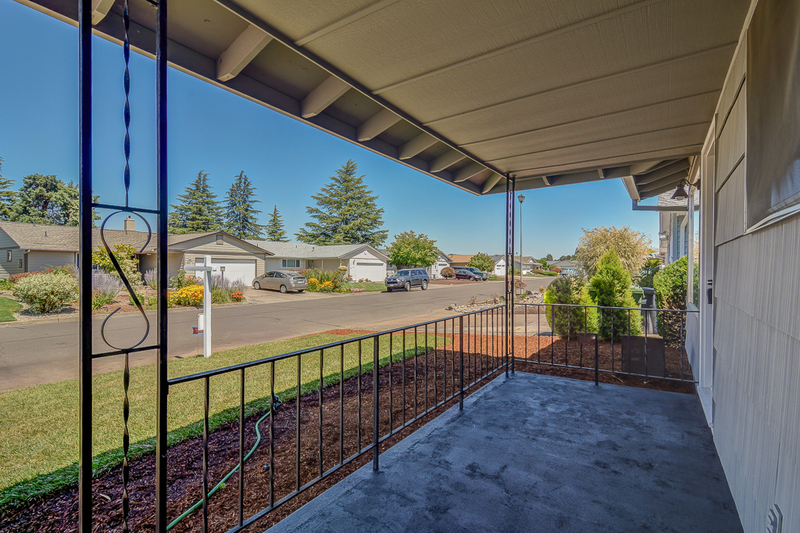 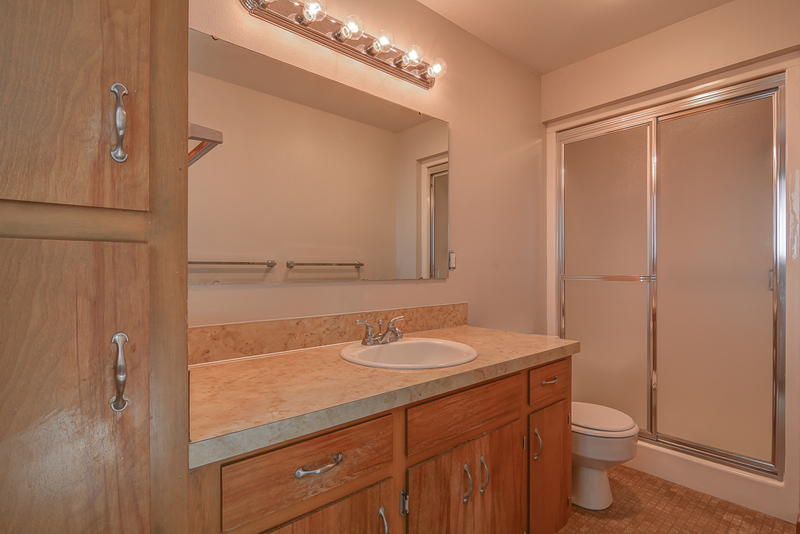 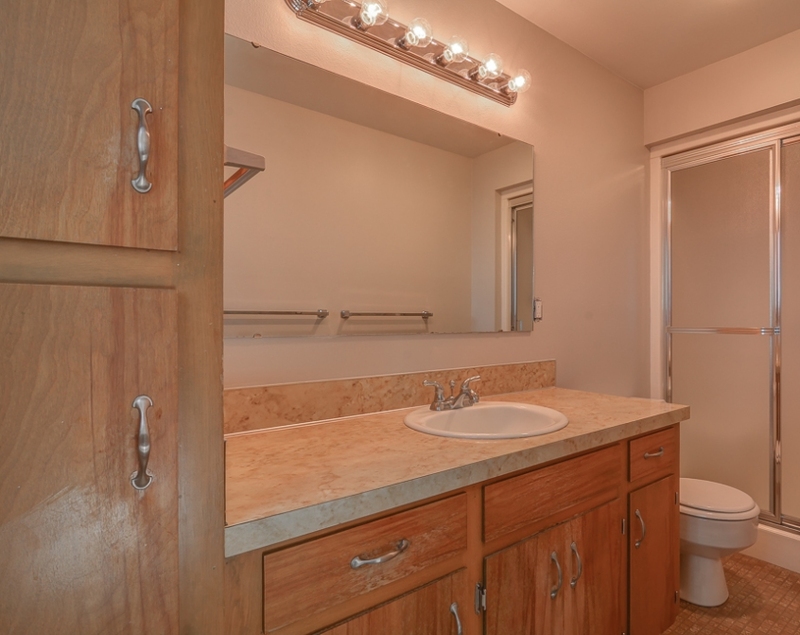 Don't miss the close proximity to all the community has to offer. 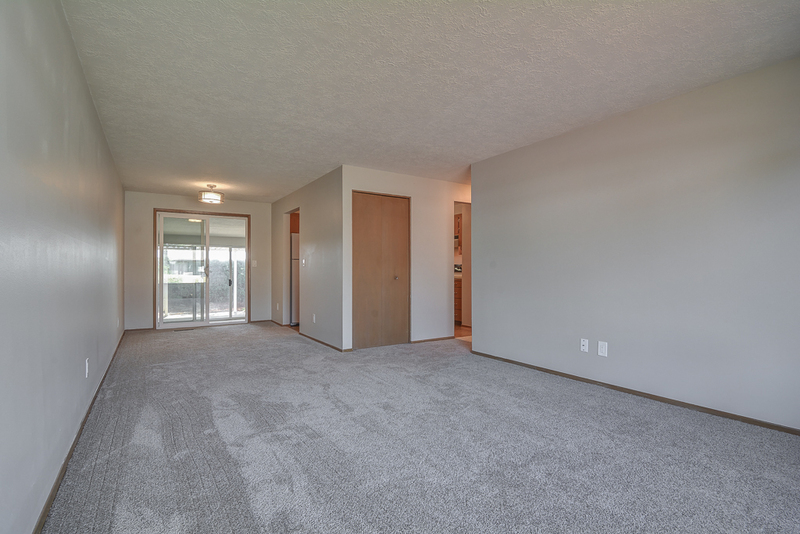 Commons, swimming pool, library, golf course, and more will keep you busy with the many activities they provide.